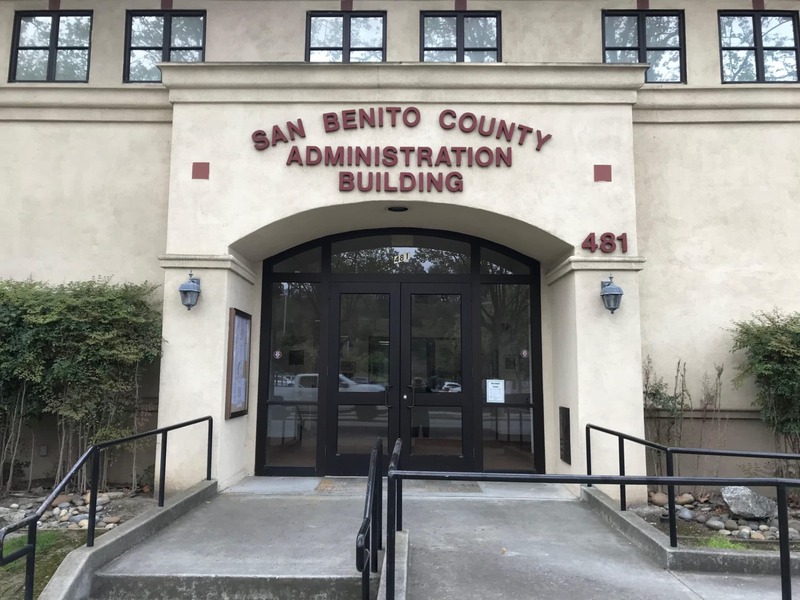 With a few exceptions as of Thursday morning, San Benito County’s computer issues were mostly resolved, a spokesman told San Benito Live. The county has been dealing with a virus issue that came up about three weeks ago. 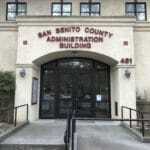 It prompted a shutdown of computer systems in the county, and lacking online and email access for employees. The virus also led to some initial access issues for the public with regard to election information and other public records. He thought any remaining issues should be resolved by Monday at the latest. “Hopefully this whole thing is pretty close” to being full resolved, he said. He said I.T. workers have been restoring machines on a piecemeal basis and that some users still need passwords reset and that sort of thing. He estimated 95 percent of functionality had returned as of Thursday. For the most part, he said public systems had been back up and working. “If someone is trying to use something and it’s not working for them, we appreciate a call,” O’Neill said.